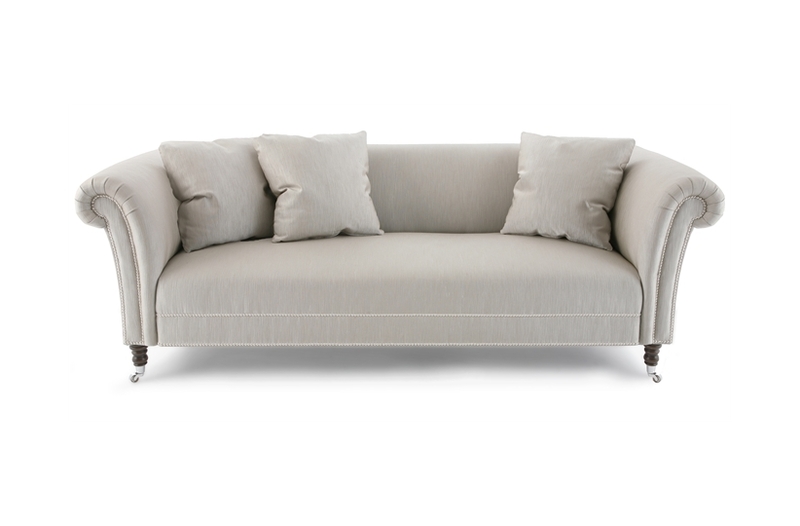 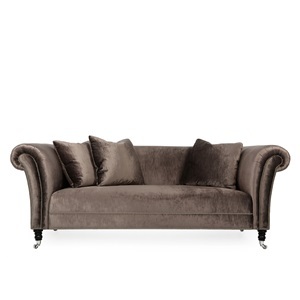 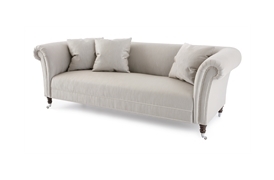 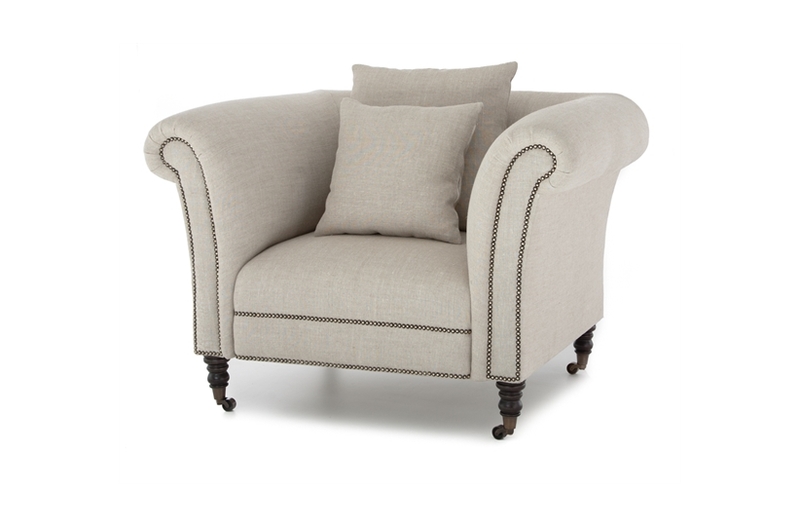 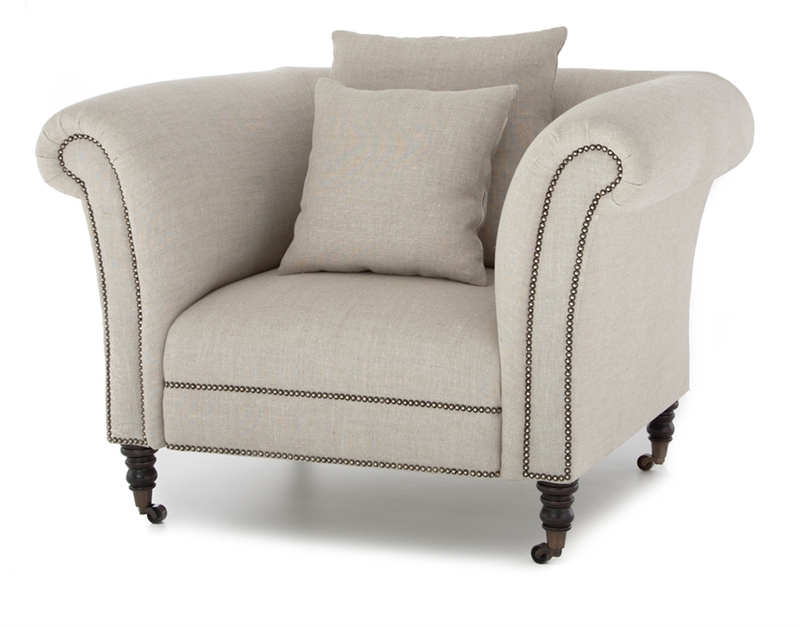 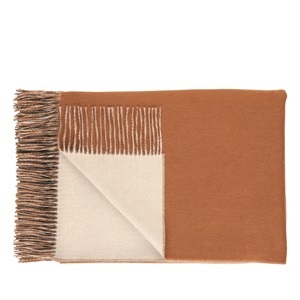 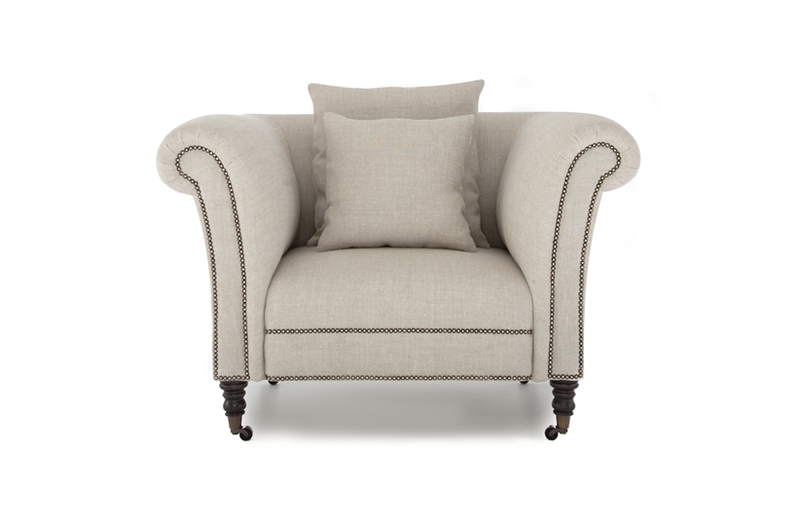 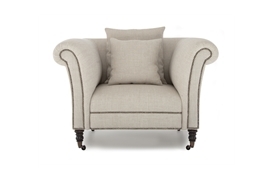 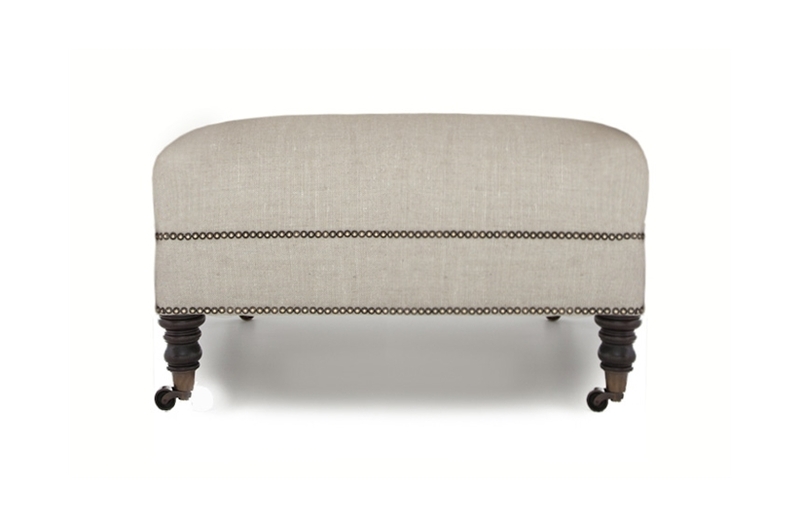 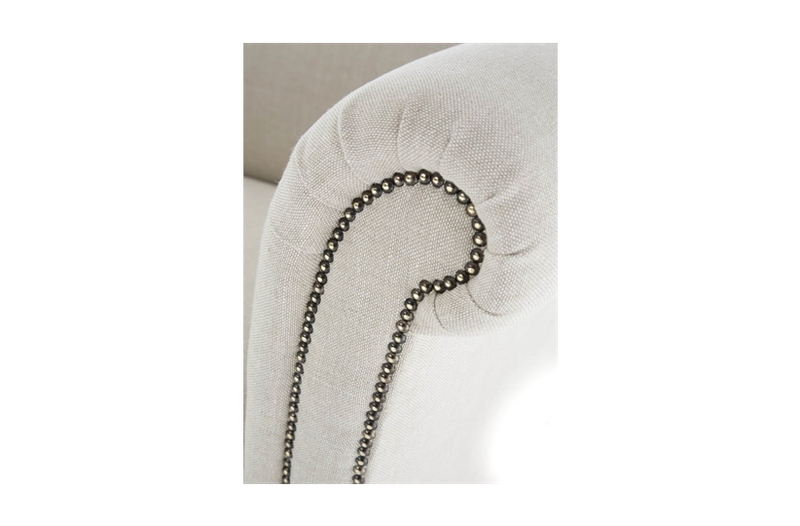 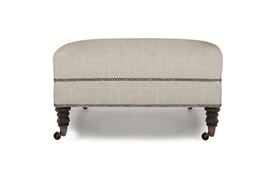 A traditional and robust piece, Hepworth is based on the traditional Chesterfield sofa but without the deep buttoning. 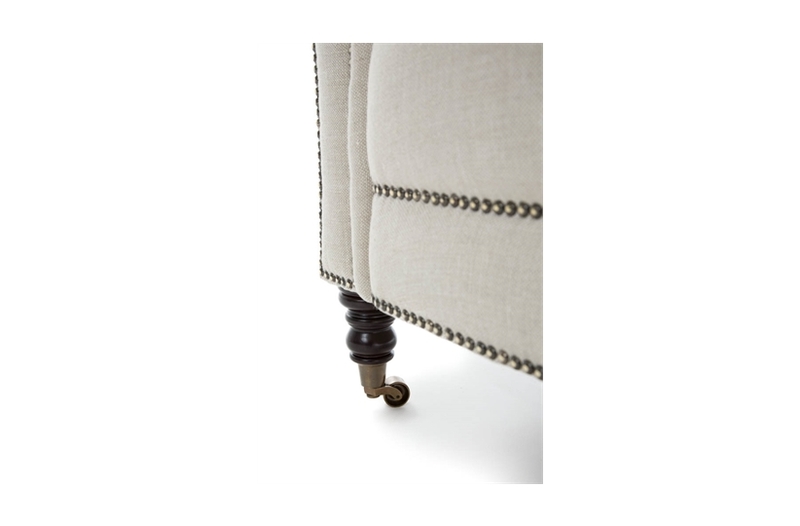 The sweeping lines are enhanced with your choice of elegant studs or piping while the solid hardwood frame and quality materials are built to withstand the ages. 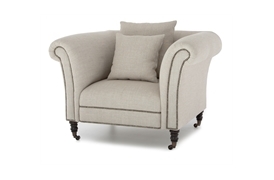 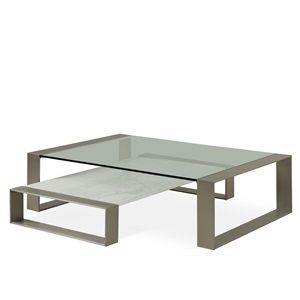 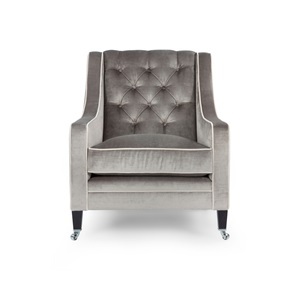 The range also includes armchairs, footstools and 12 different combinations of corner units.